Baby 0-1 year to pay on the spot 10,00 € baby bed (excl meals). For a stay shorter than the indicated period, can be applied a supplement of 20%. Single room supplement with “french” full size bed 20% on the price of the Classis room. Double room used as single room supplement 50% on the price of Classic or Relax room. For shorter stays may be subject to a 20% surcharge. Early booking = save money! We offer a discount of 5% on half board prices in case you book your stay, of at least 7 days, 2 months before arrival. Early booking gives you also the privilege to have the best accommodation! 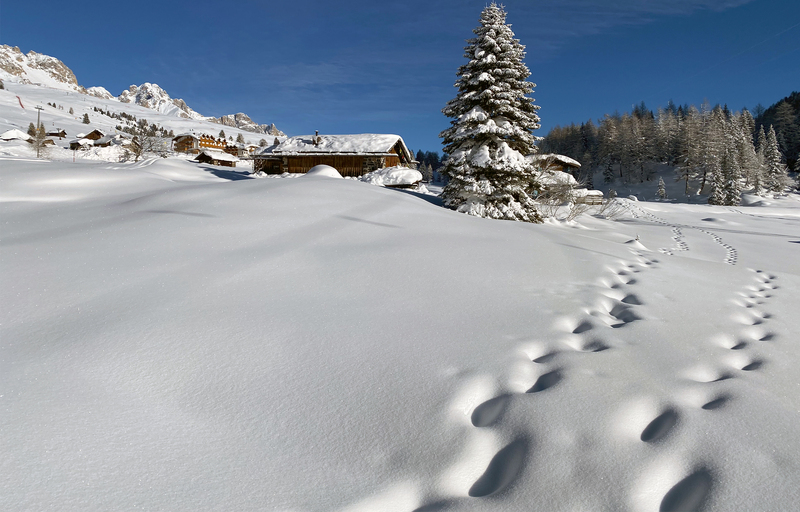 – for non-beginners skiers 5 days group ski lessons with 50% discount. Free ski pass for children up to 8 years (born after30/11/2010) in combination with a multi-day ski pass for the accompanying adult. It is necessary to present yourself with the identity card. 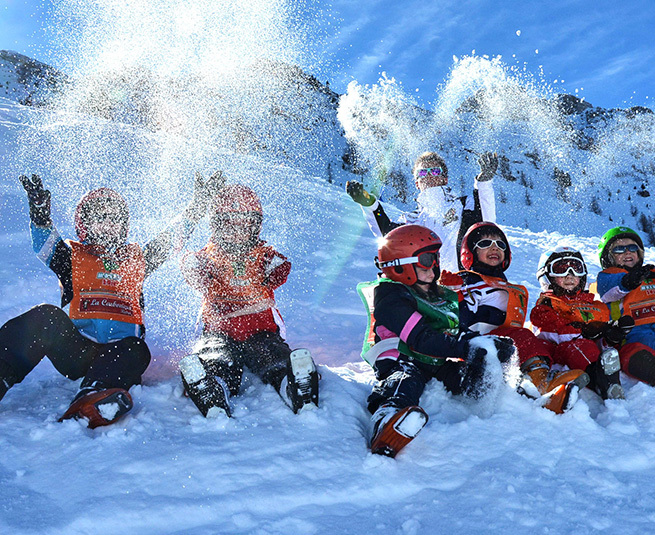 -transferable multi-day ski pass for families with children up to 3 years (born after 30/11/2015) to make possible for parents to alternate the time with their children. 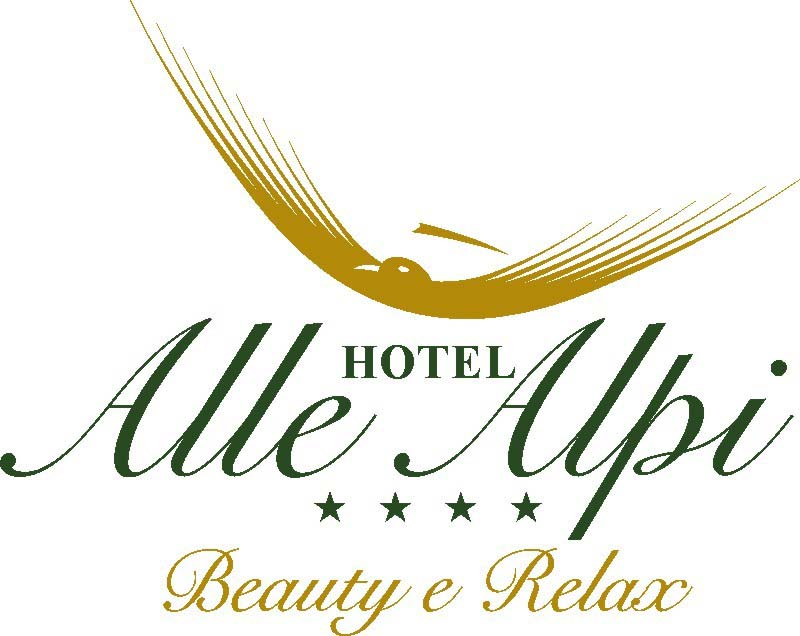 if you book a Relax room, Family room, Comfort room or Suite Relax room with a minimum of 7 days stay and a package of 5 beauty treatments (face or body), you can have a 10% discount on the accommodation and 20% discount on the package of beauty treatments. 80,00 € per room to spend on beauty treatments. Rental of equipment (ski – boots model Easy) for children till 12 years is for free, for adults we offer a discount of 50% on the pricelist (collaboration with NIKO Sport – rental shop). the advantages with our new fidelity program. Platinum GUEST from the 10th year of consecutive fidelity: 15% discount on the price list. of € 80,00 to be used in our Beauty Center (excluded period from 26. December till 13. January 2019).